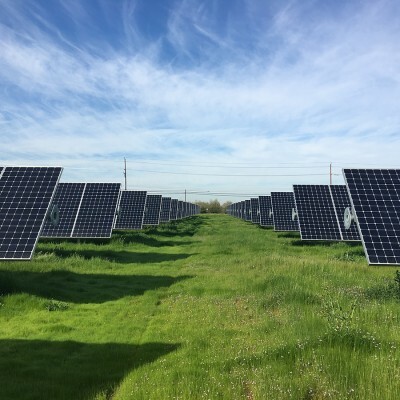 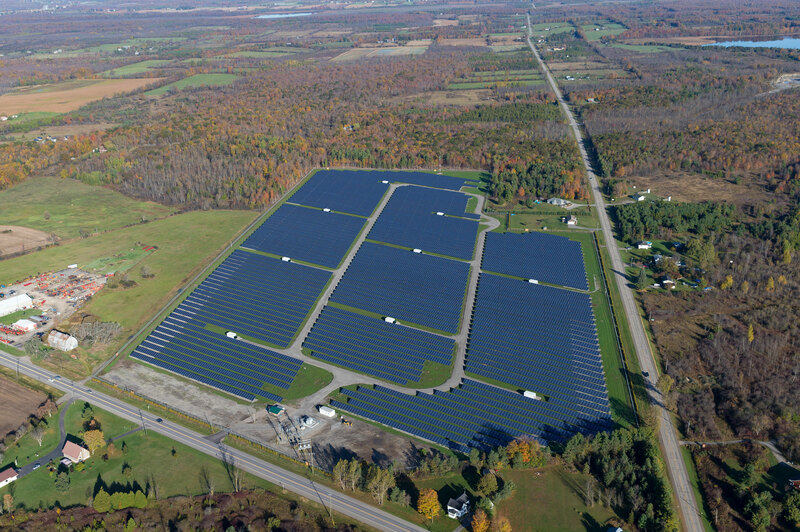 Project Description Two solar PV facilities (Brockville and Beckwith) with 24.4 MWdc of aggregate generation capacity located near Brockville and Ottawa, Ontario. 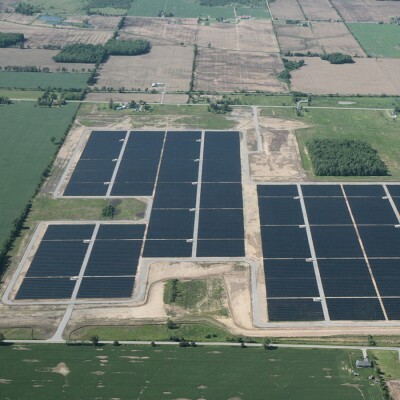 Asset Description Three solar PV facilities (Amherstburg, Belmont and Walpole) with 65.7 MWdc of aggregate generation capacity. 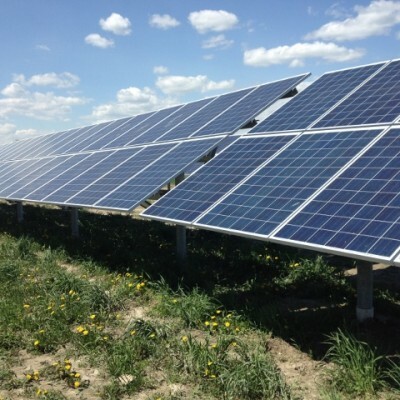 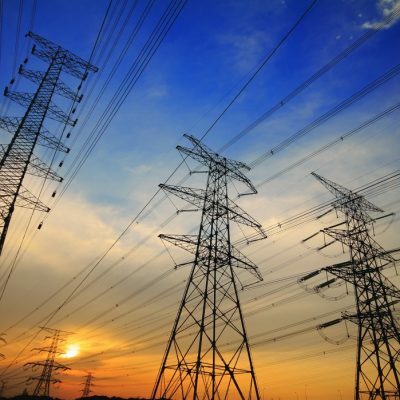 Projects were developed by First Solar and GE Energy Financial Services under the Ontario government’s RESOP program.